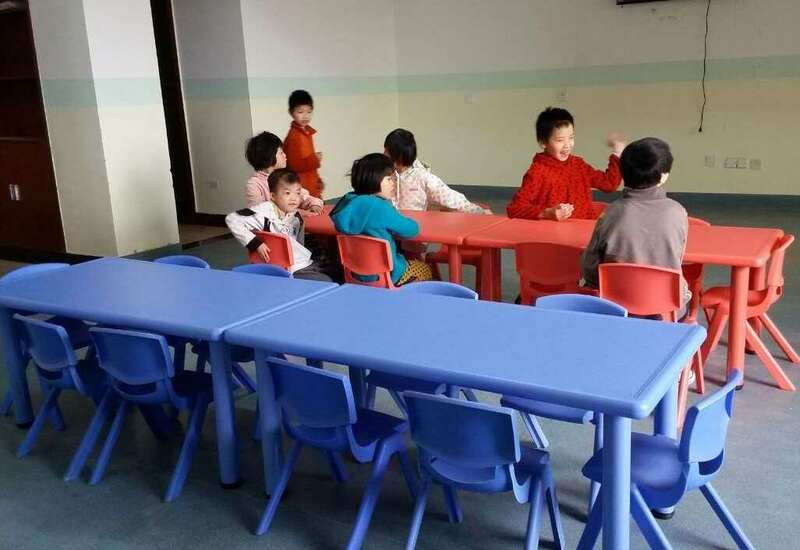 MAA continued to help improve the quality of life for waiting children in China by making cash donations of over $120,000. These donations provided surgeries and medical supplies; teachers and physical therapists; bedding, clothing, and furniture; caretaker trainings; and capital improvements in our partner orphanages. But our donations did not stop there. 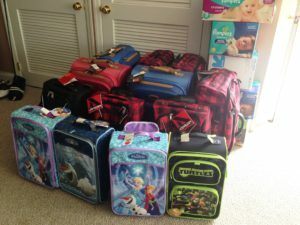 MAA made a decision to work with In His Hands Orphan Outreach, which is headed by Michelle McGowan, who also serves as MAA’s Hosting Coordinator. MAA supplied 100% of the funding to build a duplex Orphan Home in Haiti to help the many children who are alone and in need of the most basic necessities. 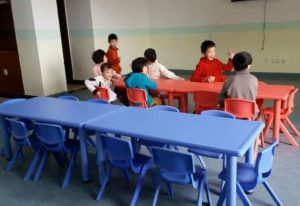 The house was completed this summer and is already providing children a safe and loving environment. They are now working on additional buildings on the property, including the missionary house and worship center. On the home front, as our services have grown to help more foster children in the US, we have vastly expanded our humanitarian efforts. Early in 2015, MAA fully funded a Doctoral Clinical Psychology Scholarship through Intercommunity Action in Pennsylvania. This scholarship was given in honor of Ajay Reimer, a very special boy from China who passed away in December 2013. This scholarship will support mental health and behavioral services for underprivileged children. For foster care children in our local communities, MAA hired a private tutor who is now providing weekly tutoring to several children in the Delaware area. This has been a huge success for the children and we are continuing this project into 2016. We also provided a $10,000 donation to the general foster care fund to help with needs that continuously arise. MAA purchased a computer for a foster child who dropped out of school, and is now working on his GED, as well as a new specialized wheelchair for a young girl that will enable her to be more mobile. 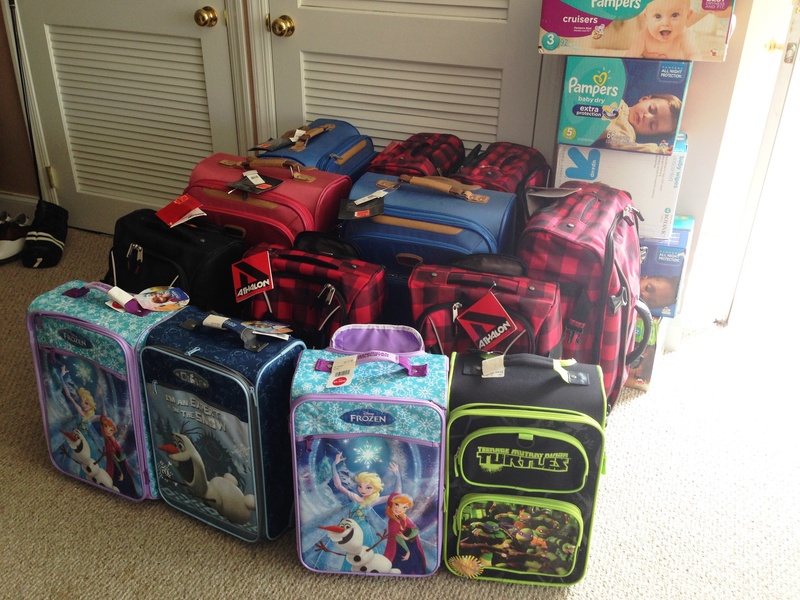 We also purchased suitcases, coats and gifts for a large group of foster children in Beaver County, Pennsylvania. MAA has been getting more involved with projects to help aging-out youth, both in China and at home. We are thrilled to report that we are fully sponsoring an annual “Teens in Transition Day” run by Casa Passiac County in New Jersey! This event is a full-day workshop training for kids, ages 15-21, who will be aging out of foster care. The workshop covers the resources available to these young people, programs for which they are eligible, educational programs and job training. It has been so wonderful to see what a difference each project has made for the kids! We are looking forward to sharing more success stories in the next year! 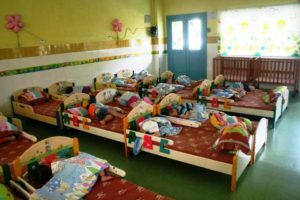 In the Philippines this year, MAA funded three salaries for a wonderful child care agency that was struggling to make ends meet. We have plans to fund a staff member at another child care agency to help more children, as well as providing them with formula and nutrition through 2016. Finally, a project that is still in the works will take off in 2016. Our friends, Pastor John and Virgie Arancillo, run a lovely church in Fishport, Philippines. 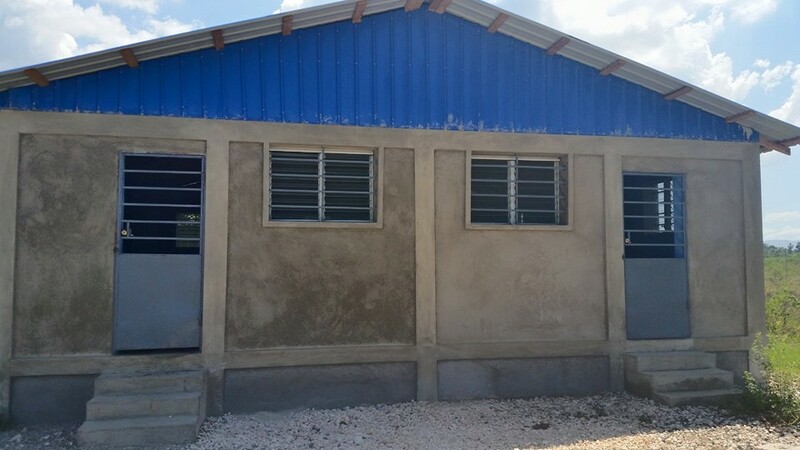 In addition to putting a new roof on the church and a safety fence around it, we are also thrilled to commence “Project School Bound”! Due to extreme poverty, the children of Fishport are unable to attend school as they cannot afford the $40 uniform or the cost of books. There is also no transportation available to get them to school and back home safely. MAA agreed to purchase the books and uniforms for over 40 children, we are in the process of purchasing a Jeepney and possibly a taxi to help the children attend school. While the children are in school, the men will take shifts with the Jeepney and taxi, earning income, which will then fund other transportation for the children, help the men earn income for their families, while saving a little extra for another taxi. We are hopeful that this initial donation will be able to make monumental changes in the lives of these wonderful people! Although Guatemala is no longer open to international adoptions, MAA wanted to continue to support a country in Latin America. In El Salvador, MAA donations are given to the Hand Maidens, headed by Sister Gloria, a nun who has spent the majority of her life ministering to people in need. She has built maternity homes, libraries, funded meals for children and the elderly, and is always looking for new ways to help. We have just been notified that Sister Gloria has been called back to Miami, Florida to head up a new project while another woman works tirelessly to continue this mission. MAA purchased school books for the children of one village through the Hand Maidens. MAA will continue to seek out projects to help the people in Latin America.